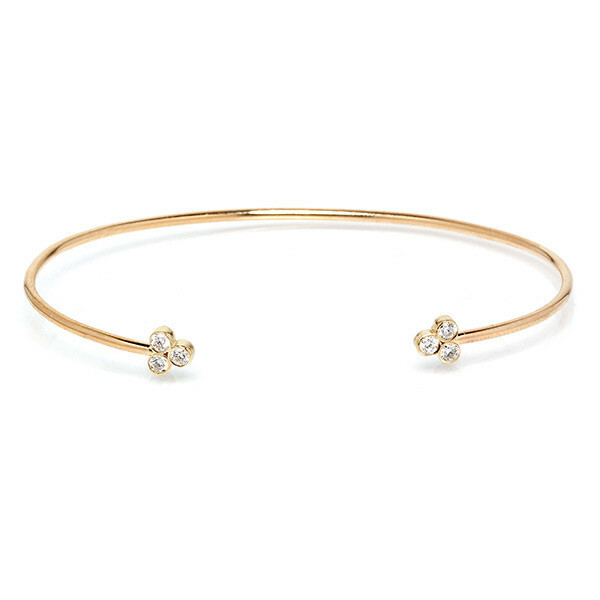 Open your heart to this open cuff bracelet from Zoe Chicco! Crafted in 14K gold, three bezel-set diamonds cap each end, delivering just the right amount of dazzle. 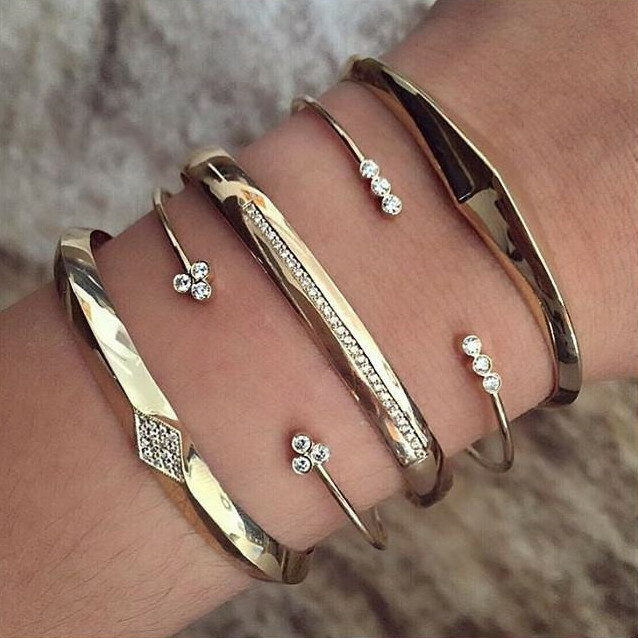 Wear the beautiful bracelet solo or stacked with other pieces from the designer; Zoe Chicco bracelets can be mixed and matched!